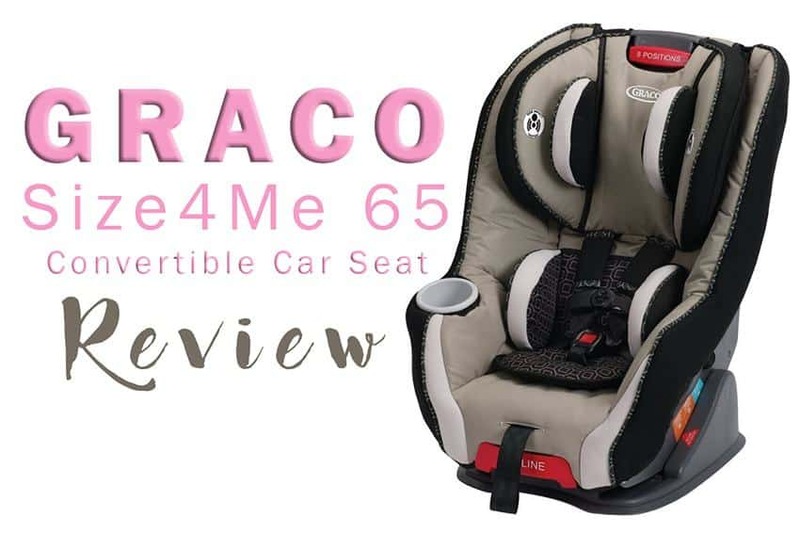 Shopping for the best portable travel car seat for 2019, than Graco Size4Me 65 Convertible Car Seat Pierce has got you covered! There are tonnes of great car seats on the web today, however not many come highly ranking as the best convertible car seat for travel. Although Graco Size4Me 65 Convertible is a little bit chunkier at 19 lbs weight and 22″ width, this is still an FAA approved and a great car seat to travel with! 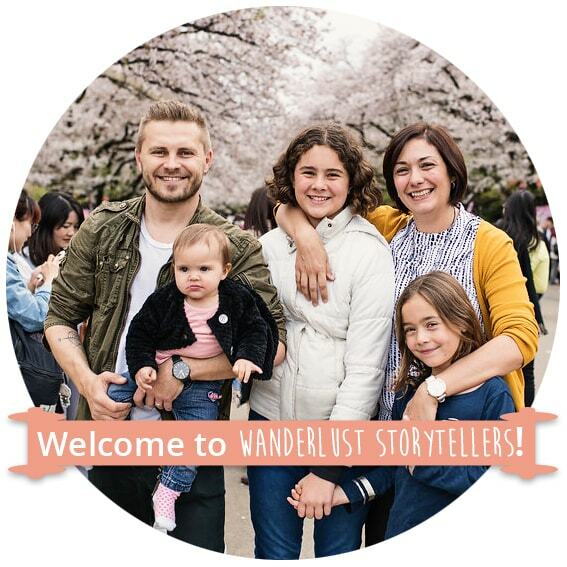 Best convertible car seat for travel in 2019! 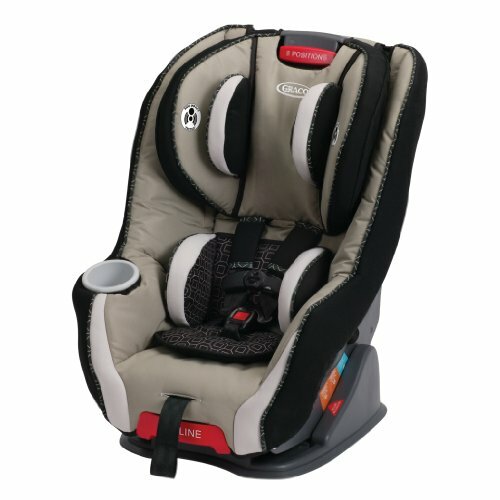 Thousands of the Graco Size4Me 65 Convertible Car Seat reviews say, that this is an awesome car seat to travel with. Well, I got to agree! After testing it out and reviewing it ourselves, I can tell you three things why you should get it too! They are, of course: comfort, security and awesomeness! Weighing at 19 lbs, this car seat is a little heavier than the super lightweights travel car seats. The Graco Size4Me 65 Convertible Car Seat Pierce measures around 22″ in width. 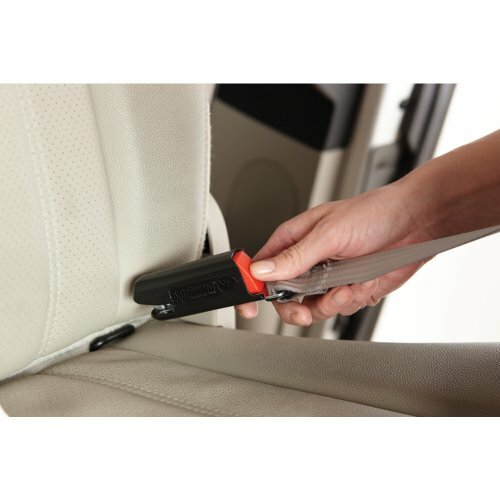 Yes, it is a little larger than the slim ones, however, rest assured that you can still install it easily with the arm rests in the upwards position. Tip: Make sure to double check the sizes of the airline seats, or confirm with your travel agent prior to booking your flight. 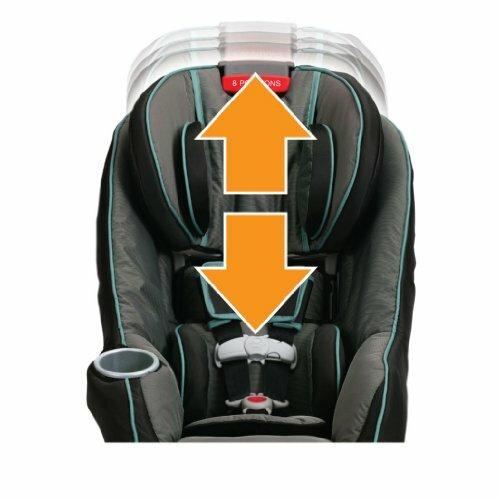 For when you are travelling with a baby weighing from 4 lbs to 40 lbs, make sure that the seat is installed in a rear-facing position. Whilst in the forward-facing position, you can use the seat from 20 lbs to the maximum weight of 65 lbs. 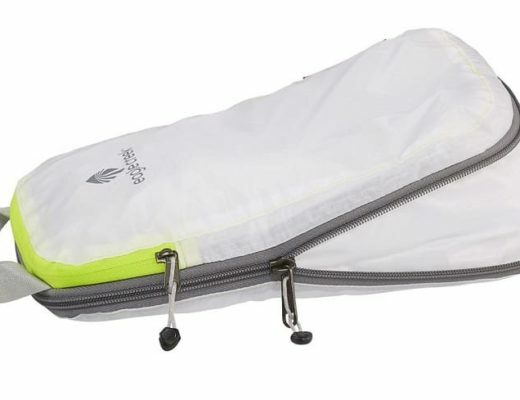 Lightweight-ish: This is not the lightest travel car seat on the market, however, weighing only at 19 lbs, it is still easy with a car seat trolley. Affordable Price: This car seat is ranging around the one hundred dollar sign, which is pretty affordable, when you are taking into the consideration that this chair is awesome! Convertibility: Graco Size4Me 65 convertible car seat can convert from the rear-facing to the front-facing car seat, meaning that the weight limit can get all the way up to the 65 lbs! Easy set up: This is a very easy chair to set up and remove as well. 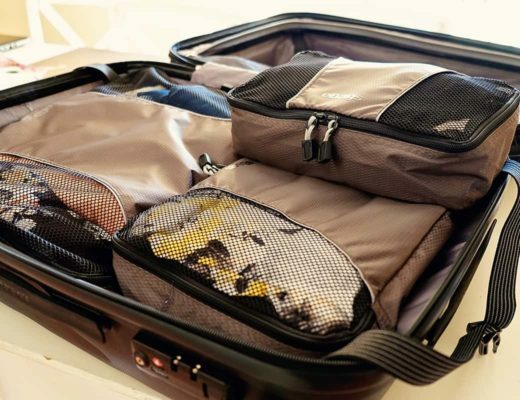 Can be a bit too heavy to carry around without a carry bag: When you travel with the Safety First Guide 65 car seat, I would strongly recommend to get yourself a car seat backpack or a car seat roller like the Go-Go Babyz Travelmate. The Graco Size4Me 65 Convertible Car Seat Pierce is one of the best and reasonably priced travel car seats. It is not the lightest of the travel car seats, but with the car seat travel trolley, the weight is not an issue for me. This seat is very well cushioned, it is comfortable, convertible and you can use it until your little one is not little anymore! Bonus here!